The GP will aim to deal with you query withing 4 - 48 working hours. 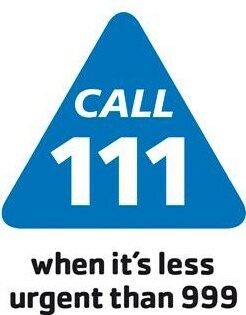 You can call the 111 service for medical advice that is not an emergency. The service is available 24 hours a day 7 days a week. It is free to call from landline and mobile. Munro Pharmacy on Green Street and Prince Regent Lane.